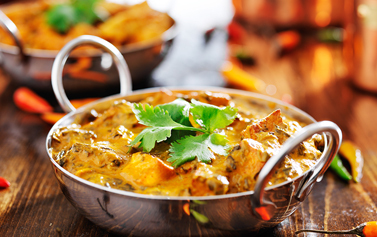 Curry Chef located on Northumberland Avenue in Reading brings you a delicious Indian restaurant & takeaway straight to your door when you order online through chefonline.co.uk. 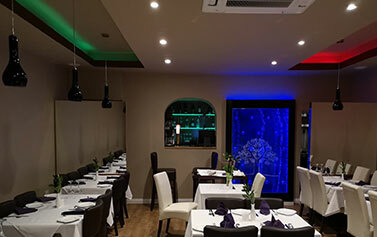 Curry Chef serves some tasty meals from Starters to Main Courses such as their popular Biryani Dishes to specialty dishes such as the popular Chicken Shatkora. If you have just got home from work and can’t be bothered to cook then go for a Set Meal option it makes ordering quick and easy and the choice is made for you. 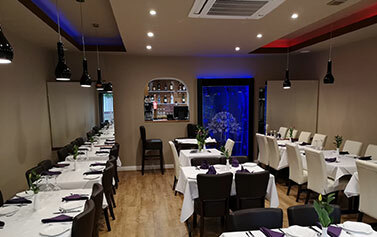 There are lots of Rice, Breads and Vegetable Sides to accompany your meal and order a soft drink to wash it all down with but most of all enjoy your takeaway. "Good food as always. 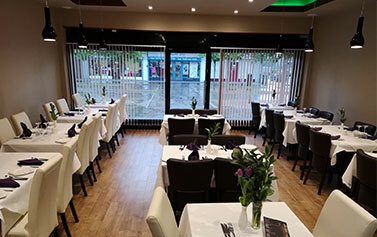 Delivery was nice and quick, and the food was piping hot"
"delicious food at good price, fast delivery all together splendid service"
"Brilliant service, fast delivery and fantastic traditional curry"
Prawn delicately fried in vegetable oil & served with salad. Lamb tikka, chicken tikka, seekh kebab & tandoori chicken. Cooked in special masala sauce & spices. Chicken tikka cooked in special sauce with almond cream.